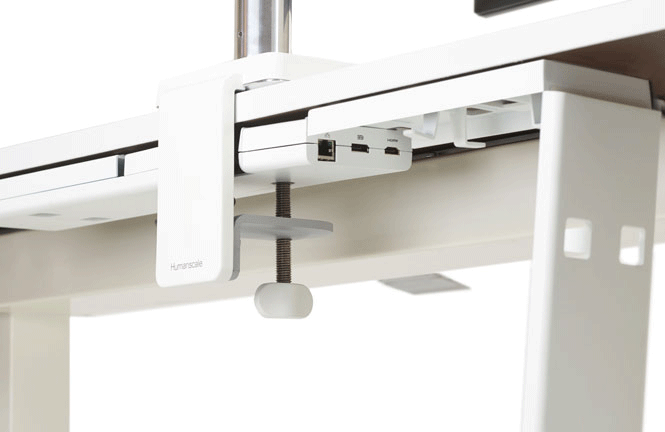 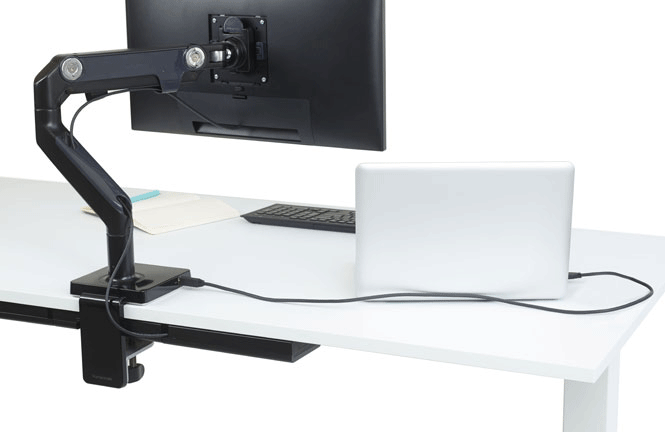 About M/Connect™ Docking Station: M/Connect improves comfort, health, and productivity while offering instant use of all devices through DisplayLink®’s universal Plug and Display™ connection. 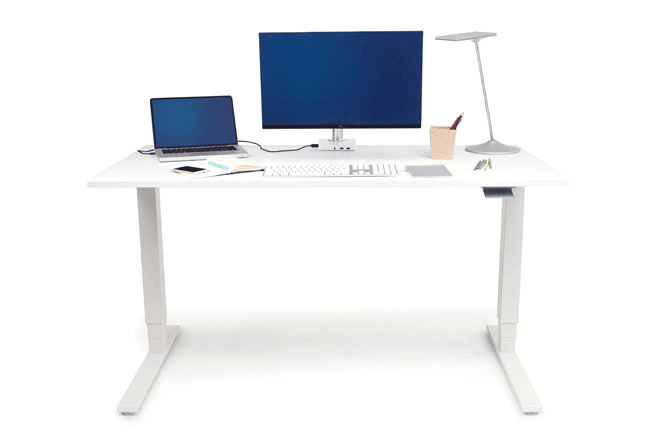 M/Connect is at the heart of the effortlessly connected, active workspace. 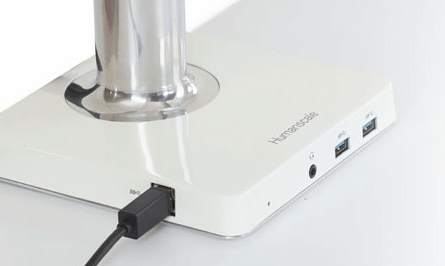 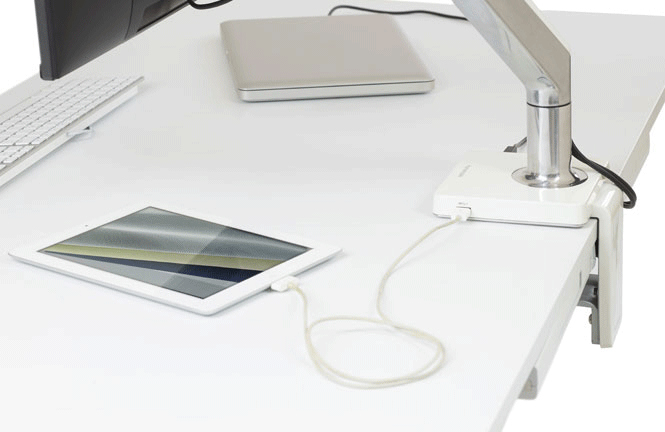 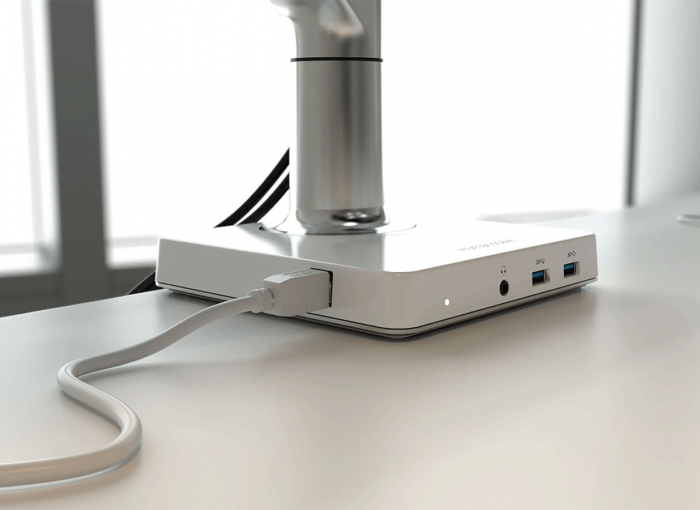 Prevents Dock “Walk-Away”: Unlike traditional USB docks, M/Connect facilitates one-handed port access—which means the dock won’t slide backward and fall off the desktop! 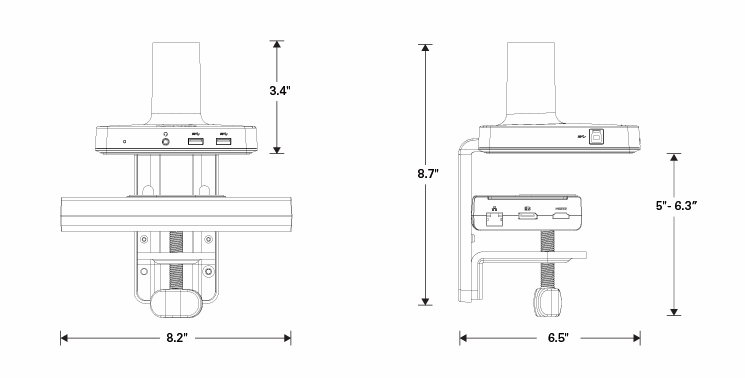 M/Connect Driver Installation Instructions: Before using M/Connect, go to this link, choose your operating system, and install the requisite driver. For the best user experience, we recommend running the latest version of the driver.